In 1926 when Mimram Lodge was consecrated the world was a very different place. 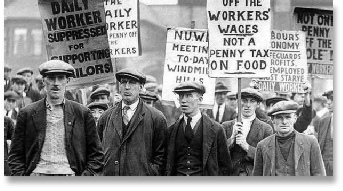 It was the year of the General Strike and the birth of the future Queen Elizabeth II. World War I had been over for 8 years and World War II lay 13 years in the future. 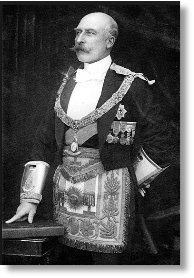 n the Masonic World plans for the Masonic Peace Memorial Building in Great Queen Street were accepted and the foundation stone was laid for the new Junior School of the Royal Masonic Institution for Boys at Bushey, by the Grand Master, HRH The Duke of Connaught and Strathearn, KG. area of muddy fields and new housing that comprised the emergent Garden City growing near the village of Welwyn. 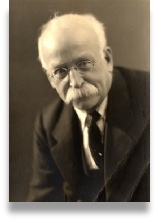 It was the second “town in a garden" to be conceived by Ebenezer Howard, the first being Letchworth in 1903. Its genesis was in 1919, one year after the end of the Great War, when Howard managed to secure the backing of a number of enthusiasts and wealthy friends to finance the purchase of 3,300 acres of freehold land for a deposit of £51,000 from the Panshanger Estate of Lord Desborough on behalf of the Garden City movement. The noble lord had no interest in the new venture however and later wrote to another pioneer of the proposed new town, Sir Theodore Chambers, saying that he did not wish to see his beloved Hertfordshire turned into a “smog filled city” or “teeming town of cockneys”. e land itself was agricultural and contained a number of farms that formed part of the sale by auction. 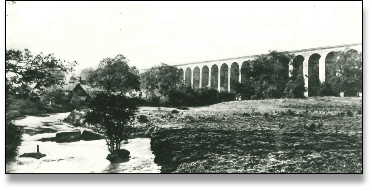 It lay both sides of the main Great Northern railway line from London to Edinburgh which crossed the Mimram valley over the great Victorian Viaduct at Digswell, designed by William Cubitt and built between 1848 and 1850. Constructed with 40 arches, it was built from bricks fired locally and stood 50 metres at its highest point, dominating the whole valley. Building of the new town commenced in 1920 and it was reasonably well established by 1926. The pioneers of the new town shared a common purpose and the unifying spirit of adventure necessary in creating an entirely new community out of raw farmland. Shared interests were vital in binding like minds together and one such interest was obviously freemasonry. 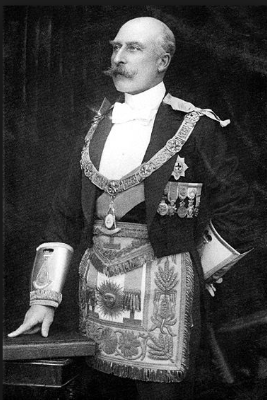 Quite how the original Founders discovered their Masonic affinity is lost in the mists of the past, but find it they did, and a Warrant was granted for the new Lodge, dated 3rd February 1926. There has often been conjecture as to why the new Lodge was not called Welwyn Garden City Lodge, some 12 years before the Lodge now bearing that name was consecrated, particularly as so many of the Lodge Founders were also founders of the new community. The answer is somewhat prosaic. Even by 1926 there were still some residents who thought the choice of the town name was wrong. Although from the outset the name Welwyn Garden City had seemed fixed, there were other alternatives being mooted; Digswell Park, Welwyn Wood, Welwyn Park, Welwyn South, Handside, Welwyn Town and Penn Welwyn. ders at the nearby Welwyn village were also against the use of the name Welwyn by the new upstart, although a later public meeting showed people were generally, though not unanimously in favour. 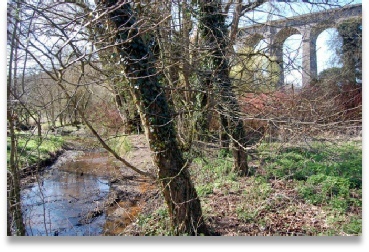 In the light of this apparent indecision the Lodge Founders decided that it would be prudent to name the new Lodge after the river Mimram which flowed to the north of the town beneath the Digswell Viaduct, a scene depicted in the Lodge Crest.